Prior to becoming a Physician Assistant, Linda Brower spent more than thirty years as a critical care nurse and Registered Nurse. She has worked in multiple disciplines including Urgent Care, Family Practice and Internal Medicine. Linda is very patient oriented. She is caring and compassionate something I did not receive from Doctor Becker I am much happier with her care! Love Ms. Brower. So nice and polite and caring. Linda has a warm presence combined with an intelligence to talk about and explain a patient's concerns..
Linda is AMAZING!!! She listened to my concerns and made a plan of action to get answers. I would highly recommend her. I always love seeing Linda!!! She is a pleasure to work with and she’s very knowledgeable. Linda is great. She always listens to me and advises accordingly. She is one of the best Doctors I have ever had! Feel that proper attention is paid to details of my health and resolution to any issues. As always, great visit. Linda is very informative and thorough. Linda Brower is a graduate of the Physician Assistant program at Albany Medical School in Albany, NY. Prior to her obtaining her degree, Linda spent more than thirty years as a critical care nurse an RN. She has worked in multiple disciplines including Urgent Care, Family Practice and Internal Medicine. 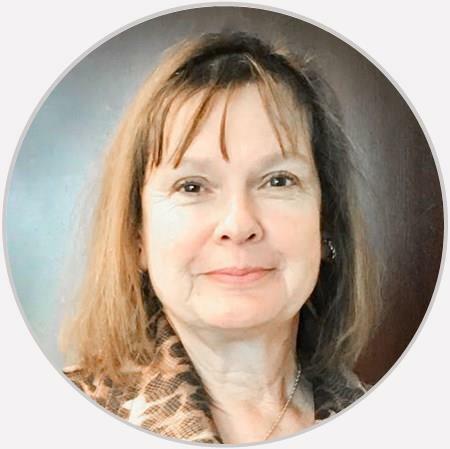 Linda has always had a deep interest in Diabetic care, having many members in her family who have had the disease and has been working on Diabetic issues for many years. In her spare time, Linda enjoys being outdoors. She loves gardening and is currently reinventing a farmstead off of the Virginia Parkway.